Bb. Pilipinas 2015 has concluded, and the winners have been crowned. Based on my Bb Pilipinas 2015 winners & results predictions, my predicted Top 15 semi-finalists were: BB 10 Pia Alonzo Wurtzbach, BB 11 Janicel Lubina, BB 19 Christi McGarry, BB 34 Teresita Ssen Wynwyn Marquez, BB 28 Hannah Ruth Sison, BB 29 Nancy Lee Leonard, BB 12 Kylie Verzosa, BB 24 Ann Lorraine Colis, BB 21 Alaiza Malinao, BB 8 Kimverlyn Suiza, BB 6 Toni Alyessa Hipolito, BB 25 Rogelie Catacutan, BB 22 Anja Vanessa Peter, BB 30 Patricia Lae Ejercitado, BB 14 Princess Joy Camu. And the official Top 15, as announced at the Coronation Night, are: (photos credit to Binibining Pilipinas Charities Inc, or BPCI). Yes! I got 12 of the official Top 15. Sooo happy! But I'm sad that #29 Nancy Leonard, who's 6th on my list, didn't make it. 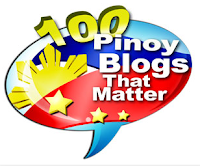 Also missed the cut were #6 Toni Hipolito and #30 Patricia Ejercitado, who were both "repeaters". The handsome Xian Lim and the beautiful Toni Gonzaga, who looked queenly and regal in her "Pang-Miss Universe" gown, hosted the coronation night, while Jay-R and The Voice Philippines winner Jason Dy were among the performers. Judges included Kiefer Ravena, Vice Ganda, Sarah Meier, CamSur Rep Leni Robredo and Sec Leila De Lima. Two Bicolanas in the judging panel - Robredo and De Lima. 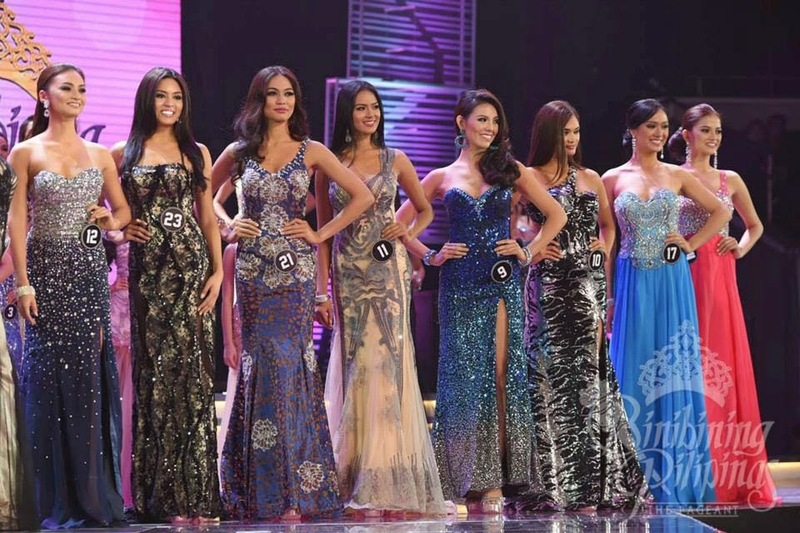 So, who won the coveted Miss Universe Philippines 2015 crown? 3-timer Pia Wurtzbach won the title against her fiercest rival, Janicel Lubina (the pageant's "Cinderella"), who was a winner as well, taking home the 2nd highest title, Binibining Pilipinas International 2015, and the 2 most important special awards: Best in Swimsuit and Best in Evening Gown. #tonigonzaga_ksp. A joke or two would be nice, especially if they are witty. But making fun of contestants or how they speak, considering she herself commits grammatical errors, is below the belt. She went overboard and acted as if the pageant is her show. Nothing is new with that cross eyed host! I wish it's CARLA ABELLANA instead of Toni Gonzaga hosting the pageant! She's beautiful and smart! "...parang ordinaryong Miss Gay lang ang Binibining Pilipinas kagabi. Grabe sa ka-okrayan si Toni Gonzaga sa mga candidates, akala mo kung sinong maganda at magaling, eh hindi nga nya alam ang kaibahan ng 'extraordinary' sa 'extraordinaire' habang ini-introduce nya ang mga judges. Akala nya siguro eh nasa 'The Buzz' siya, o kung saang cheapipay na programa ng ABS-CBN. Next time, Madam Stella, kumuha ka naman ng medyo mahusay mag-emcee, hindi kung sino na lang, para naman mag-mukhang class ang pageant mo..."
Soooooo cheap ni Tony Gonzaga DOKLENG parang naghohost ng kacheapang show ng ABS CBN, ginawang bakla ang show palibhasa mukha syang BAKLA.